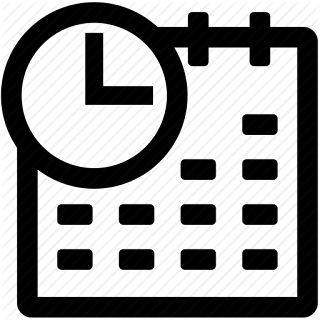 Axel DL1EBR, who usually ends up in my log when I am activating PAFF areas, could be heard working from a PAFF area himself on May 5th. 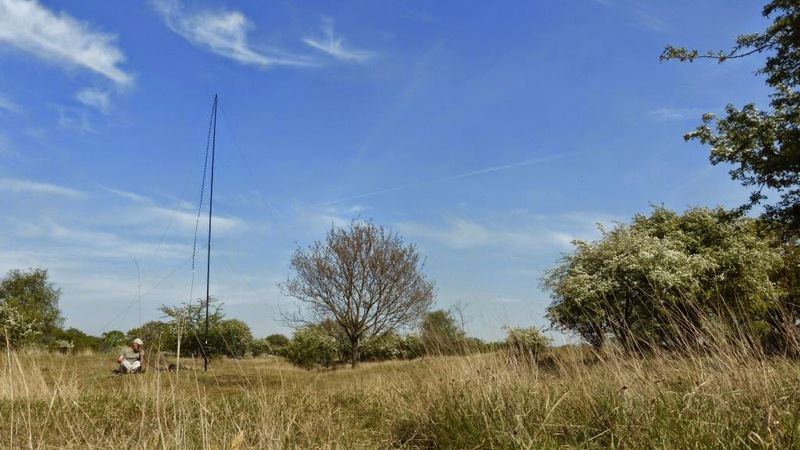 Axel activated PAFF-071 Boschplaat on the island of Terschelling (EU-038). The area is a protected nature park that cannot be accessed by car. 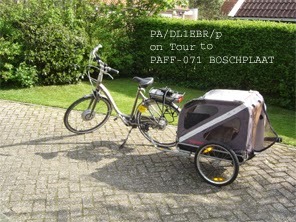 Axel therefore took a bicycle with a small trailer to get his gear into the park. In two separate activations (May 5 and 7) Axel logged over 130 different chasers. His second attempt was cut short due to roadworks on the bicycle lane through the park - meaning he had to leave before his return path was closed off. 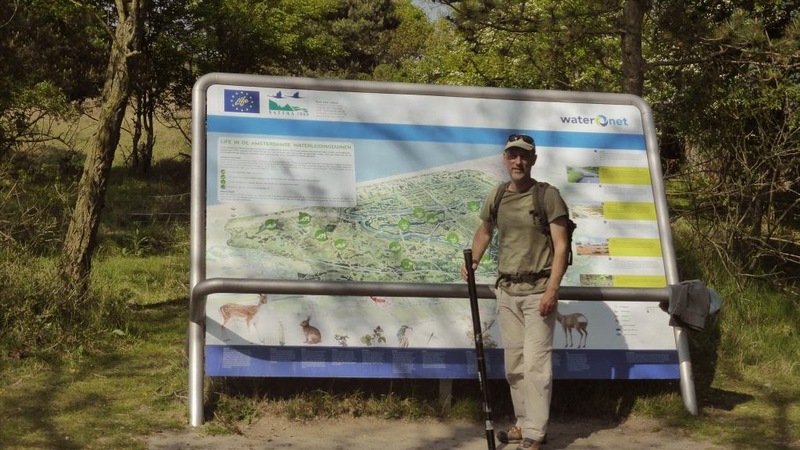 Wil PA3Q had his first WWFF / PAFF experience from PAFF-040 - Duinen Vogelenzang. He shot a short video about his experiences and set-up that you can find on YouTube. With 20w on 40m it took some time before he was spotted. By the time the pile-up grew he ran out of power. In the end he logged 35 contacts. He plans to return to PAFF-040 to increase this number in the future.